We ask the above question at the end of each of our Supporting Survivors of Sexual Violence workshops, not just to simply pose the question, but to present it as a call to action. What would it mean to our campus community if YOU let survivors know you are behind them in their healing? What would it mean if you spent more time letting survivors know you see them, you believe them, and they matter to you? But, we cannot do this alone. 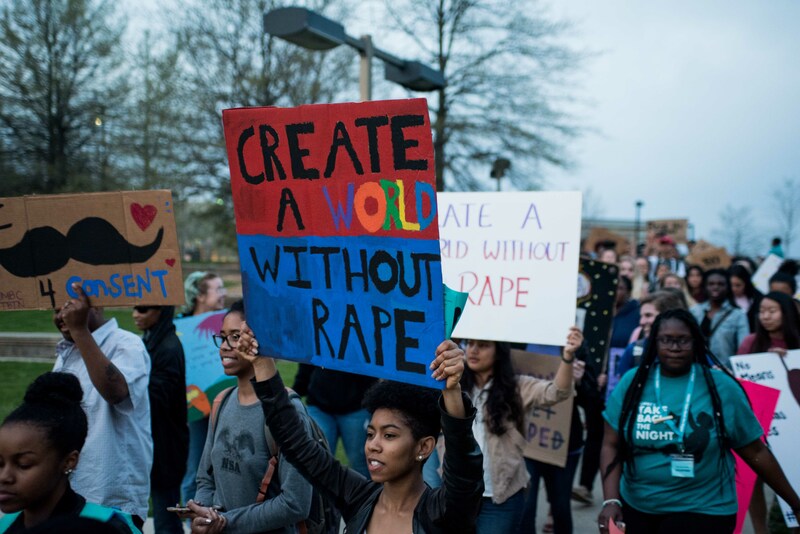 Survivors of sexual violence require a community of support. Will you join our community in supporting survivors and amplifying the voice to their experiences? Will you give to expand the Women's Center platform for raising awareness and access to resources? Over the next year, we hope to expand our services to better reach out to the LGBTQ+ community and women of color. We are training several community members to help expand our ability to offer Supporting Survivors of Sexual Violence workshops to the campus. In addition to Take Back the Night, we will also be hosting the Baltimore-based Monument Quilt display this fall. These efforts will not be possible without additional financial support from our friends and allies. We are asking our Women's Center friends and allies to make a gift of $25 -- but a donation of any size helps us achieve our goal. Consider your gift of $25 a full 2 hours of uninterrupted and holistic support for a survivor of sexual violence seeking help. 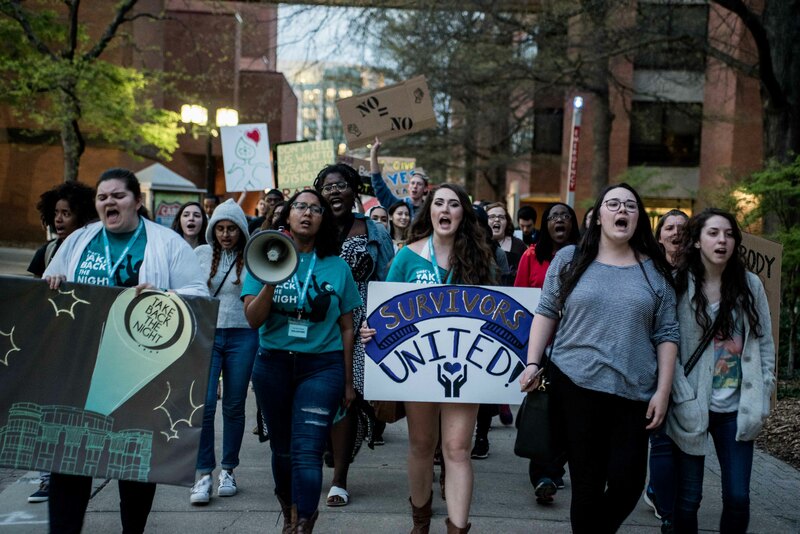 A contribution of $50 would ensure 20 UMBC community members participate in our survivor-supportive workshop. Being one of 25 Women's Center friends making a gift of just $100 will double our current co-sponsorship support for Take Back the Night - meaning we can do even more of the important work we've accomplished over the past year. To stay connected to the Women's Center check out our blog, like us on Facebook , and follow us on Instagram.